This summer has been extremely difficult for Montana. The state currently has thirty active fires , mostly located on the west side. 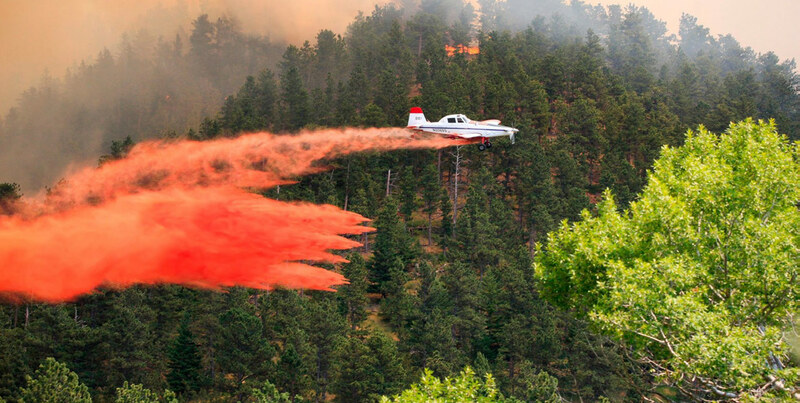 Fires range from 82 acres of land burned to an estimated 270,723 acres. Either way, the fires in Montana has affected us all. The biggest conflagration Montana has seen this summer is the Lodgepole Complex fire. Located mainly in Garfield and Petroleum County (near Miles City area), this fire has burned approximately 270,723 acres; destroying sixteen homes, numerous fences, haystacks used to feed livestock, and over 120 power poles. Reportedly caused by lightning, the fire started on July 19th. At one point this fire was named the “largest burning wildfire in [the] U.S.” Many people were not only forced to evacuate their homes and farms, but were unable to move their livestock in time which resulted in many losses. Thankfully, the Incident Information System reported on July 31st that the Lodgepole Complex has been 93% contained with planned actions of continuing fireline rehabilitation. On the east side of the state, the Sapphire Complex mostly located in the Lolo National Forest near Missoula is taking a toll on both firefighters and local residents. The Sapphire Complex consists of three individual fires: the Goat Creek fire, Sliderock fire, and the Little Hogback fire. All three started on July 13th, caused by a lightning strike. Unfortunately, it has burnt approximately 28,616 acres. The Incident Information System recently sent out an update stating that the fire has 49% of the perimeter contained and over 500 personnel are currently working. Unfortunately, with this fire being only 25 miles from the city of Missoula, smoke appears to be a major problem for the community. Residents in Missoula are faced with unhealthy air conditions and remain on air quality alert. People are encouraged to reduce, or even in some circumstances avoid all physical outdoor activities until conditions improve to avoid health complications. Sadly, there are just too many active fires and our resources can only go so far. As a Montana native and a current Emergency Medical Technician, this hits home for me. The firefighters on the front lines battling these fires daily need our help. Numerous EMS personnel are on standby ready to aid fallen or injured firefighters. Donations are always greatly appreciated, but let’s be aware of the situation in our state and know what we can do to prevent it. There are many stage 1 and stage 2 fire restrictions active within the state. These restrictions are set in place to help prevent future fires. The restrictions outline boundaries regarding open flames in campgrounds and barbecues.smoking, welding, chainsaws and the use of any explosives are prohibited. Some exemptions apply. On July 14th, Yellowstone County and the city of Billings was placed on a stage 2 fire restriction. The fire restriction is to be left in place until rescinded.